Please see our Showroom products for an accurate list of current inventory. 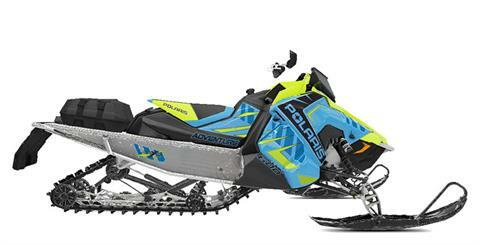 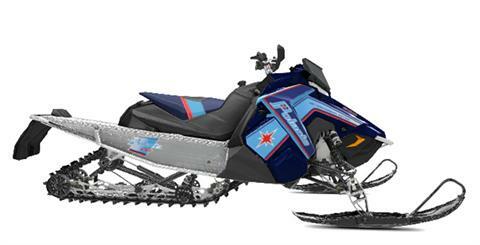 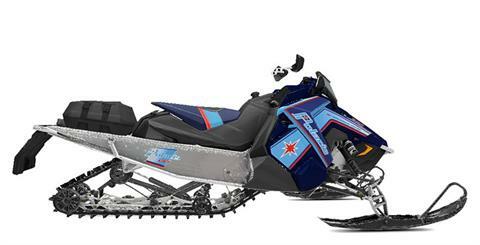 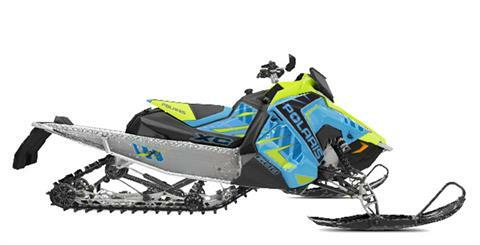 Check out the amazing machines offered from Yamaha, Polaris, Can-Am and Ski-Doo. * This showroom displays all models available in each manufacturers line-up. 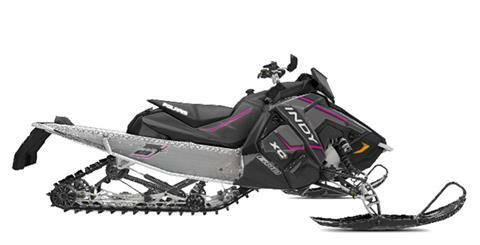 Antigo Yamaha may not have all of these models currently in stock; however, if you see a model you're interested in please submit a request and we will be happy to work with you to get this model ordered. If you want to see our current in-stock inventory please click here - New Inventory or Pre-Owned Inventory.